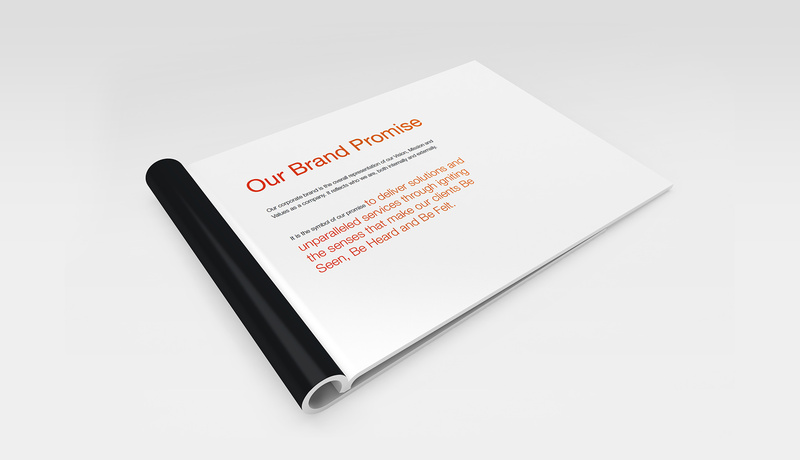 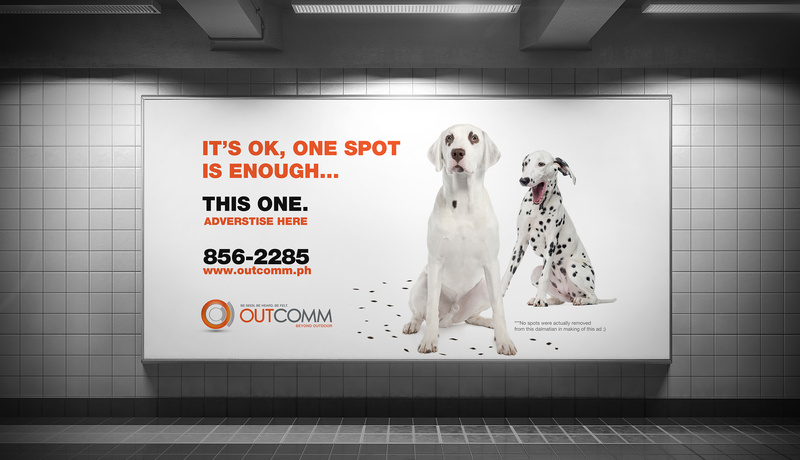 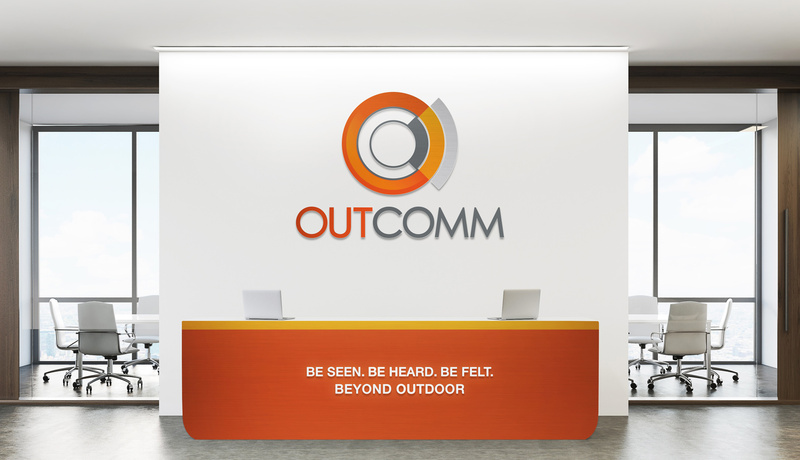 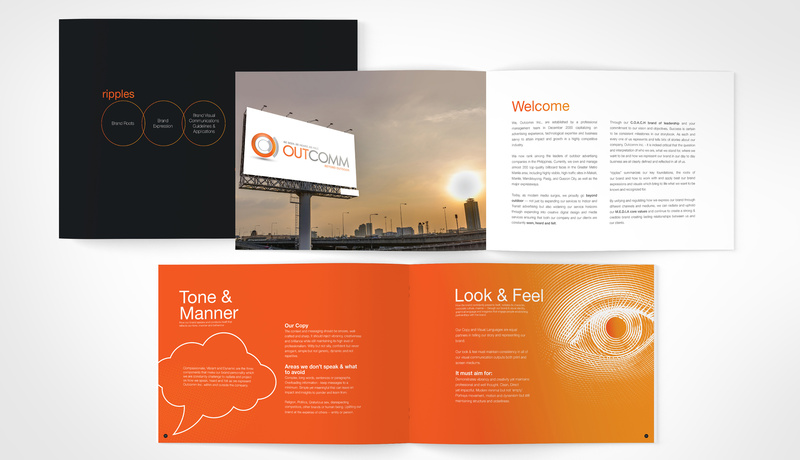 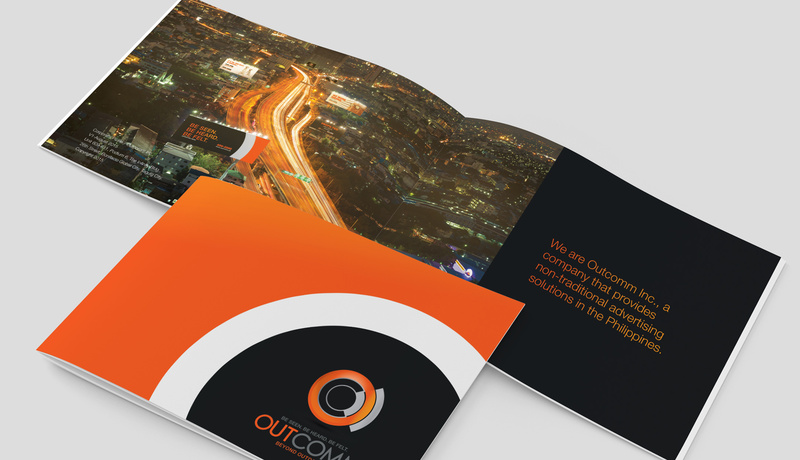 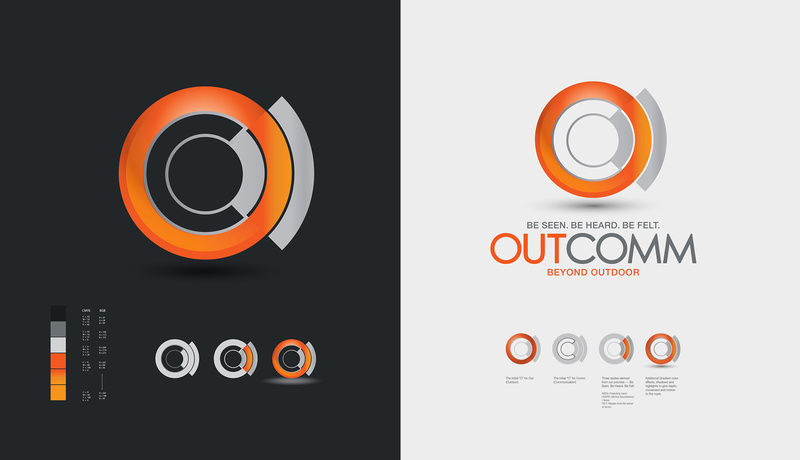 Outcomm Inc. deliberately reinvented its brand to align its growth and services expansion. 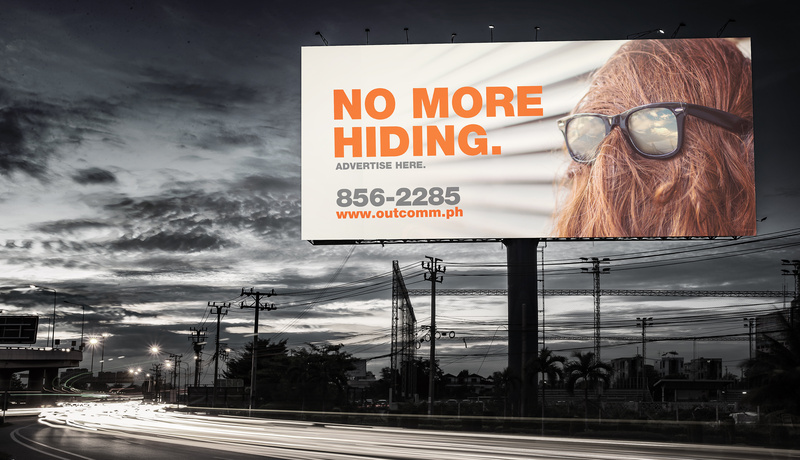 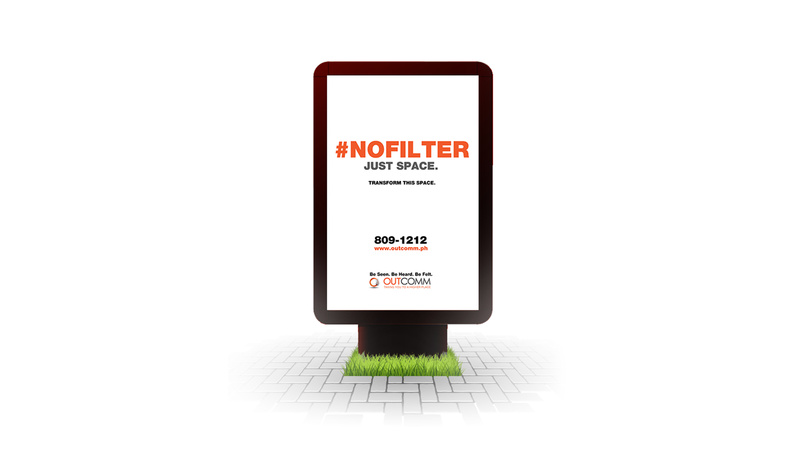 From Outdoor Advertising Services provider expanding into innovative Digital Solutions. 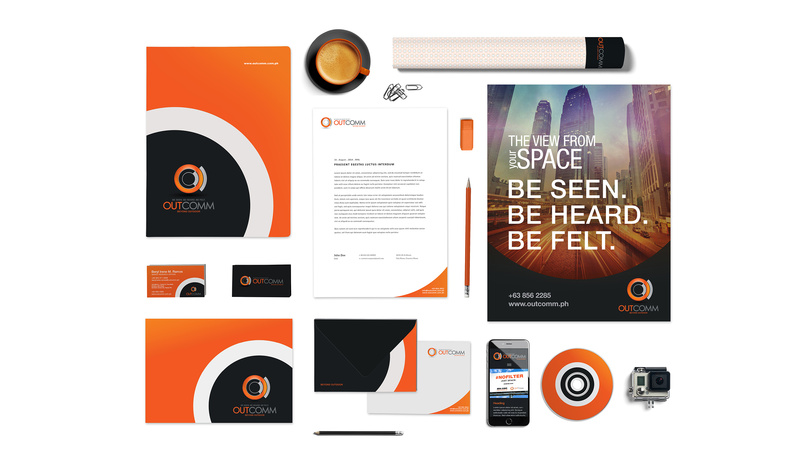 Primary to its Branding is its compelling messaging that encapsulates its value added solutions across traditional and digital media platforms communicating a distinct experience of the brand—- Be Seen, Be Heard, Be Felt. 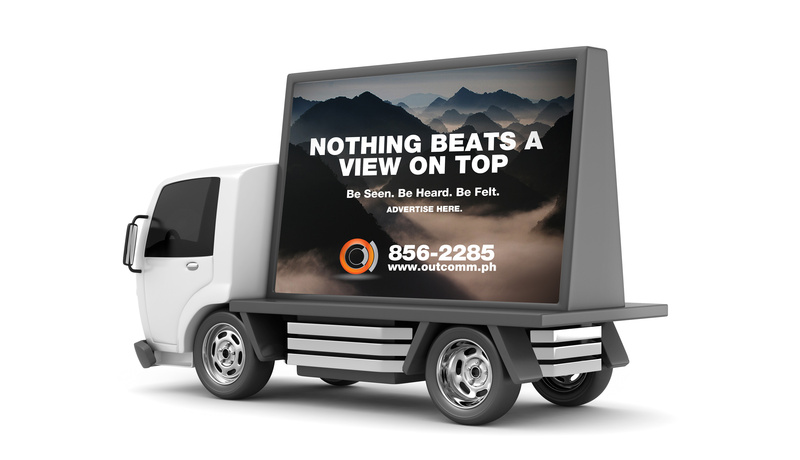 OutComm Beyond Outdoor. 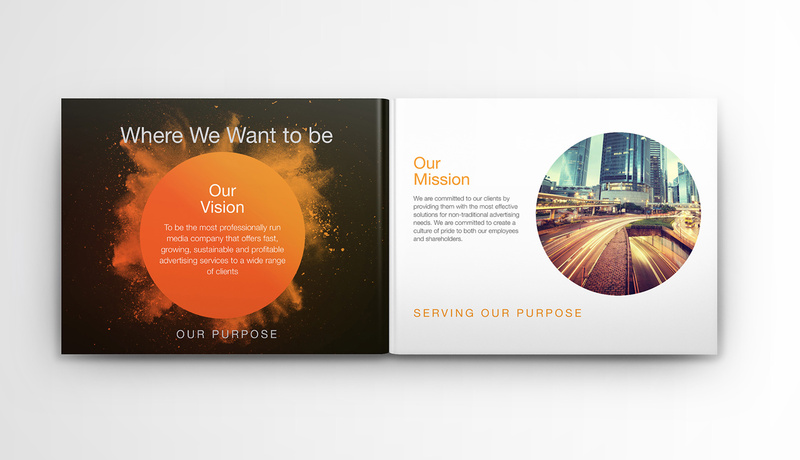 Seeks action, vigorous activity and progress.